As is generally known Teatr Śląski is a public culture institution with a budget that does not allow producing all intended artistic projects. That’s why if it’s possible we use help (not financial only) of those, who are not indifferent on matters of culture. Below a list of Patrons and Partners who showing social sensibility and responsibility make theatre season in Katowice so rich with different premieres. 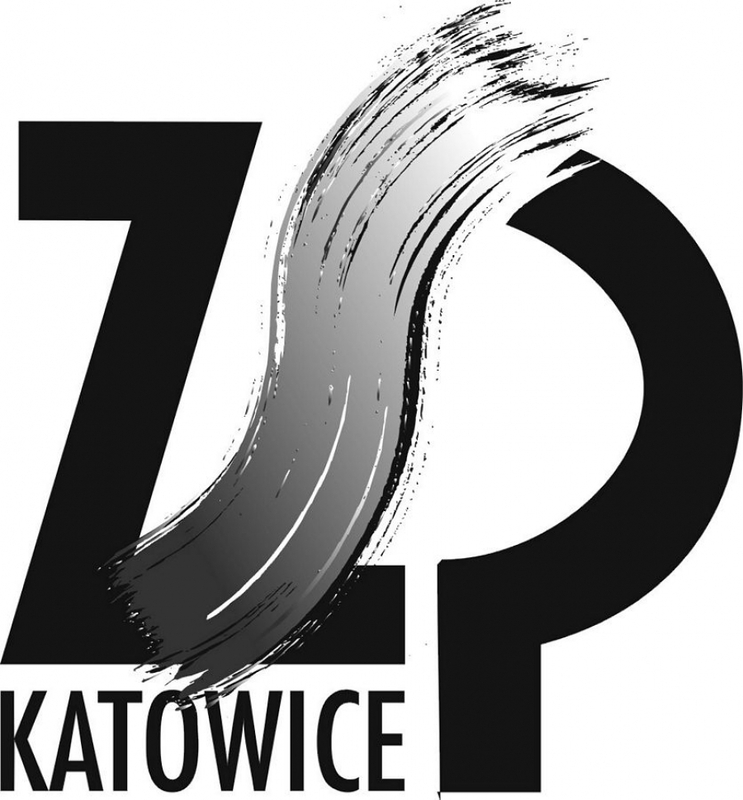 Teatr Śląski Council of Patrons is the only institution in Poland that brings together strategic entrepreneurs supporting stage of Katowice. An originator of The Council of Patrons is Ms Krystyna Szaraniec who spearheaded this activity several years ago.